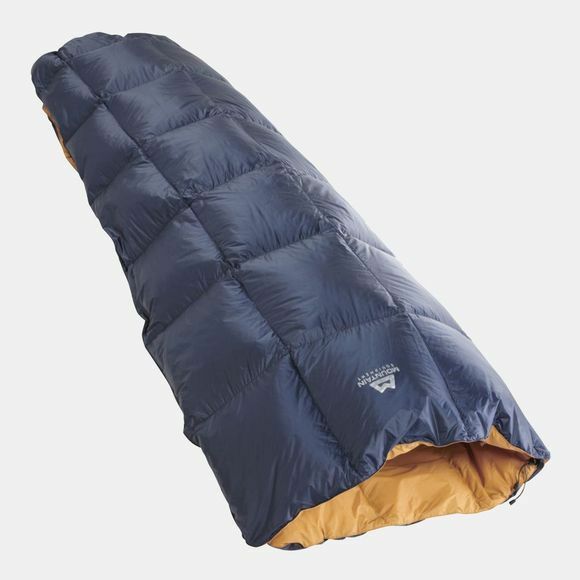 The Helium Quilt from Mountain Equipment is an extremely lightweight option for minimalist summer campers who love to shed the weight. It opens out in to a quilt or can be folded over to create a basic bag to ensure the excellent versatility that you need to get a great night sleep. 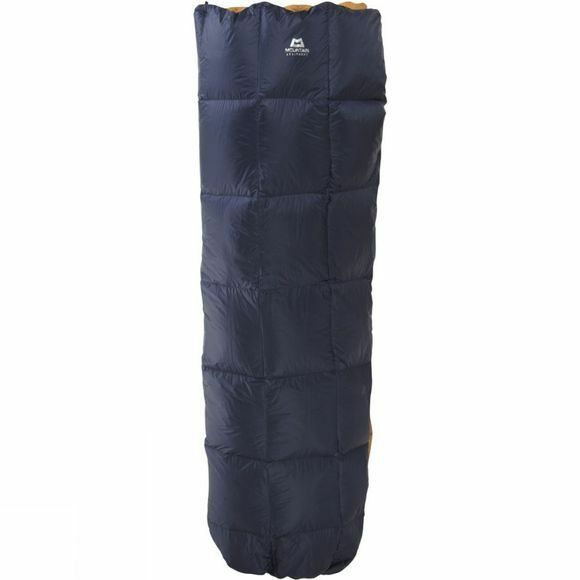 It packs down into a small stuff sack and takes up minimal weight in your pack.